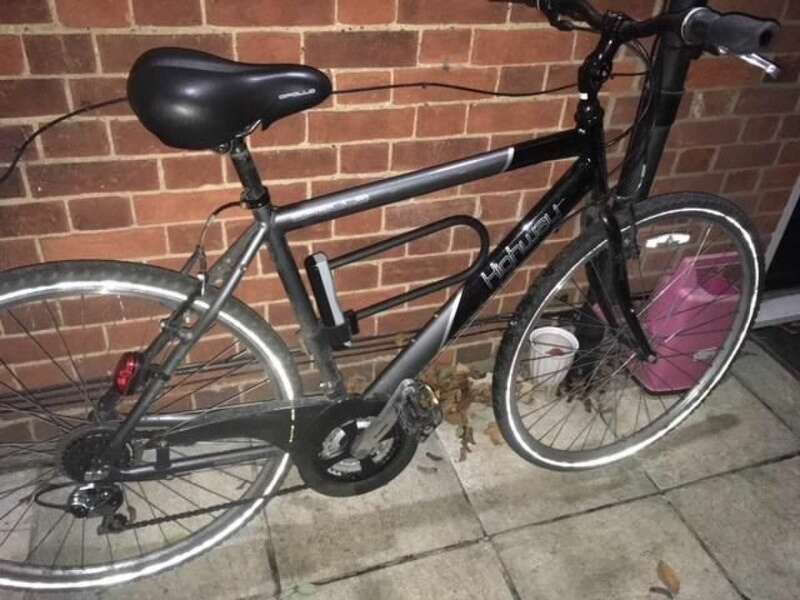 I came to Cambridge 3 months ago for an internship at Addenbrooke's hospital, I purchased this Bicycle from Cycle King with a U-Lock and Light for £150. Bike is in fantastic condition, I only owned it for 3-months, and I need it gone asap. I replaced the rear Derailer ~month ago since it was skipping a gear. I am 178cm tall and it fits me perfectly. It will likely fit anyone from 170-185cm tall. It comes with the Lock and Light included in the price.